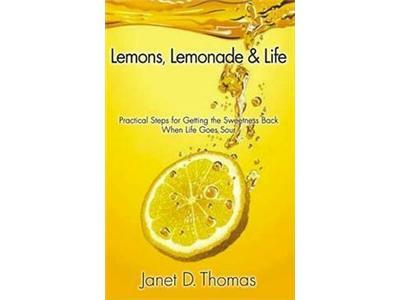 Janet D. Thomas, author of Lemons, Lemonade & Life – Practical Steps for Getting the Sweetness Back When Life Goes Sour is a captivating speaker, engaging writer and dynamic workshop leader whose words inspire and motivate, energizing transformation in those who experience her. She has personally healed the wounds of childhood sexual abuse and overcame a laundry list of life challenges which included obesity and clinical depression. To her, making lemonade is no mere philosophical or psychological proposition; it has been a life-saving strategy. Because of the intensity, determination, and sheer dedication with which she pursues her calling, Janet is, indeed, a healing soldier. A lifelong metaphysician and with over 20 years as a trained channel and medium, Janet is a highly effective spiritual coach. 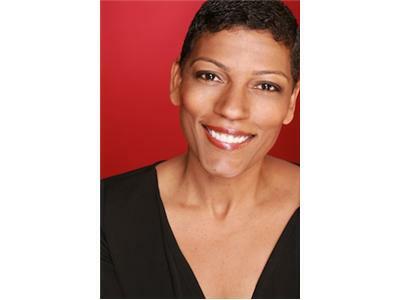 A Los Angeles native, she lives, writes and maintains her coaching practice in North Hollywood, California. She is the mother of an adult son, of whom she is very proud.